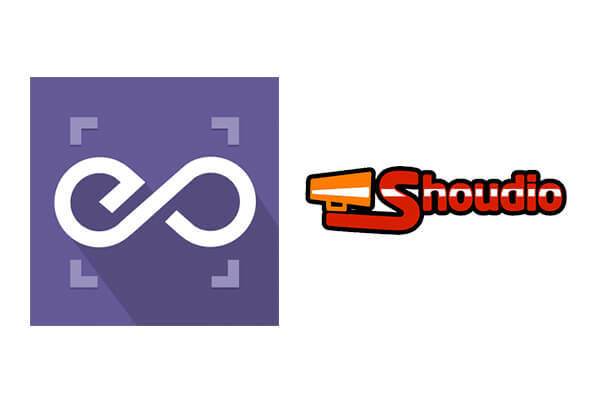 With EmbedPress, you can add Shoudio Audios to WordPress, using just a URL. Shoudio are possible, but they’re not easy to use via normal methods. EmbedPress is different. With EmbedPress, you don’t have to mess around with embed code. All you need is the Shoudio Audio URL. Here’s how to embed any Shoudio Audio into your WordPress site, using the EmbedPress plugin. 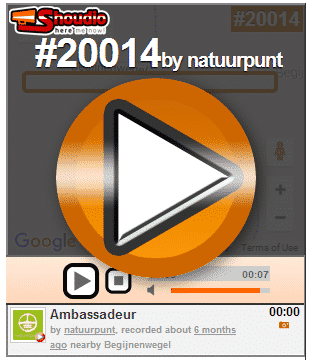 Browse through the Audio Directory by clicking provided “Explore” button. 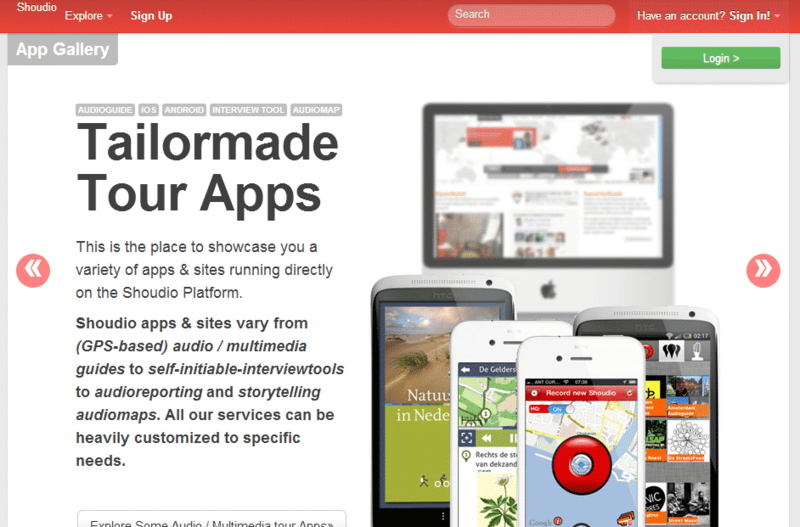 Click on any Audio you like to embed. On click, audio will play in Media Player shown on bottom-right. Beside media player, click on the “Tweet” button. 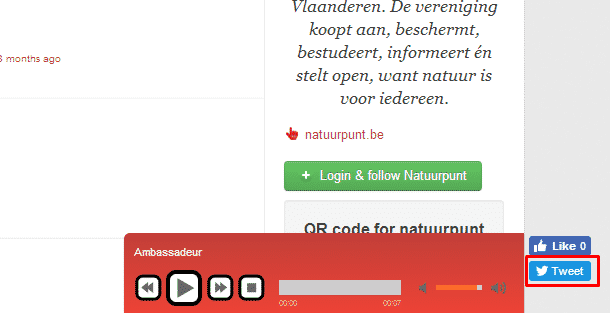 A popup will open with Short URL of Audio. Copy that URL and save it for embed purpose. 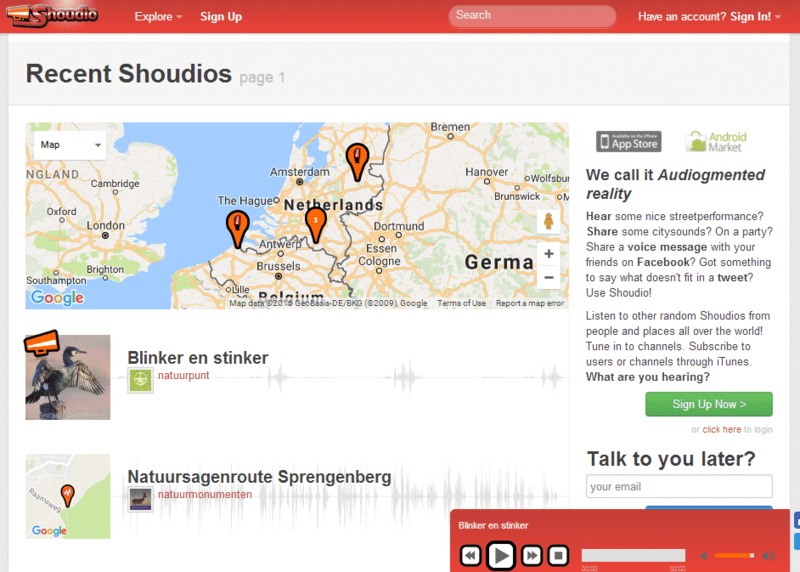 Now you have the Shoudio Audio URL, you can add it to WordPress. 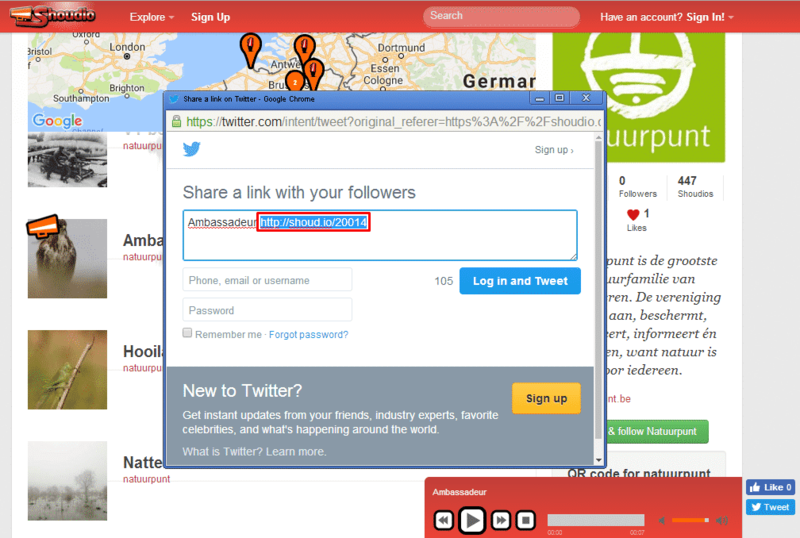 Add your Shoudio Audio URL into the content area, with the “Visual” tab enabled.